Receive TWO free 2oz. 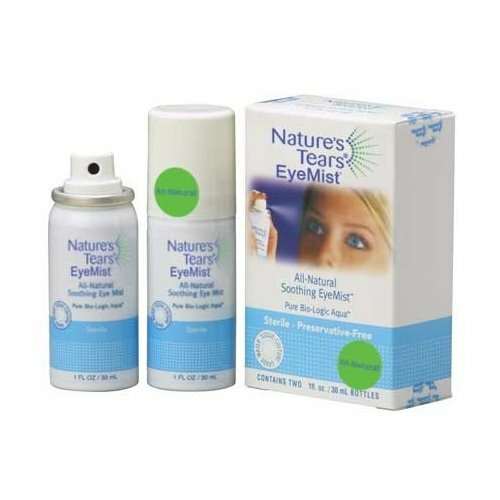 Nature's Mist when you purchase 1 regularly priced Nature's Mist 2oz. Offer only valid with the purchase of 1 or more 2 oz. 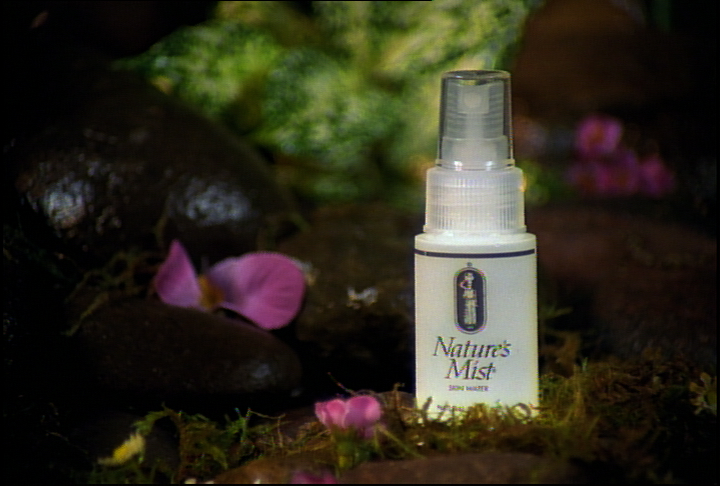 Nature's Mist at retail price. *You will not see the additional products in your shipping cart. They will be added when your order is packaged. 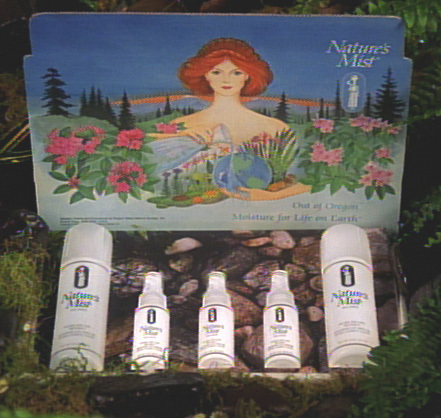 Nature's Mist® Face of the Water™ relieves dry, irritated skin by delivering real moisture -- pure, all natural and pH balanced for maximum absorption. The 2oz size is convenient for purse, pocket or glove compartment. 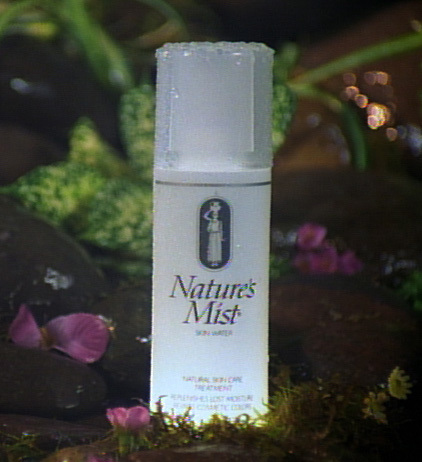 For more information, please visit www.naturesmist.com for more information.